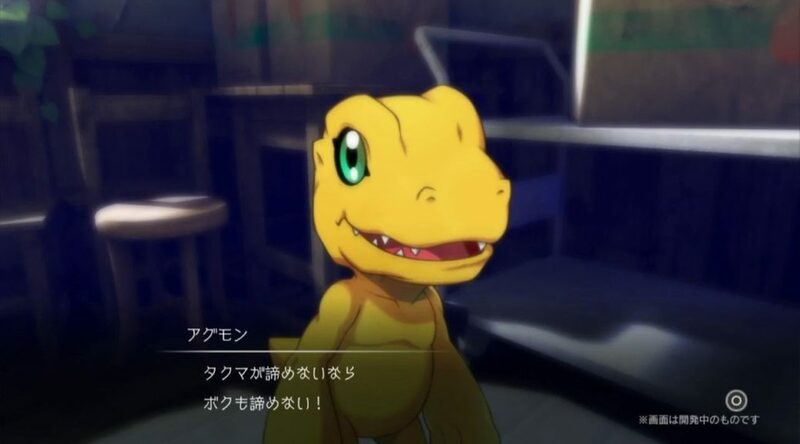 Bandai Namco Entertainment has shown off the very first trailer for Digimon Survive, heading to Nintendo Switch in early 2019 in Japan. We’ve embed the first trailer, drama gameplay, and battle gameplay. Don’t forget to check out the game’s first art and screenshots.